Increasing the pension age will “unfairly hurt” Australians living in remote areas and mean Australia has the oldest pension age in the developed world, Labor has warned. The opposition spokeswoman for families and social services, Labor’s Jenny Macklin has warned that “zombie cuts” to pensioners, including plans to increase the pension age to 70, will mean that Australia will have an older pension age than the UK, US, Canada and New Zealand. Additionally, increasing the retirement age to 70 would see 375,000 Australians required to work longer in order to receive the pension. She argued this policy would see $3.6 billion “taken from the pockets of Australians”. A social media campaign launched by the MP last night warned increasing the pension age will worsen inequality. “Why? We know that life expectancy increases with income,” it said, pointing to data finding the richest one per cent of American men live 14.6 years longer on average than the poorest 1 per cent. “In Australia, we know that this change to the pension unfairly hurts Australians living in regional and remote Australia where life expectancy is lower. “The median age at death for people living in remote Australia is 73.8, compared to 82.3 for Australians living in major cities. It’s time to say no,” the campaign continued, calling on Australians to sign a petition calling on the government to call-off the "unfair plans" to increase the pension age. 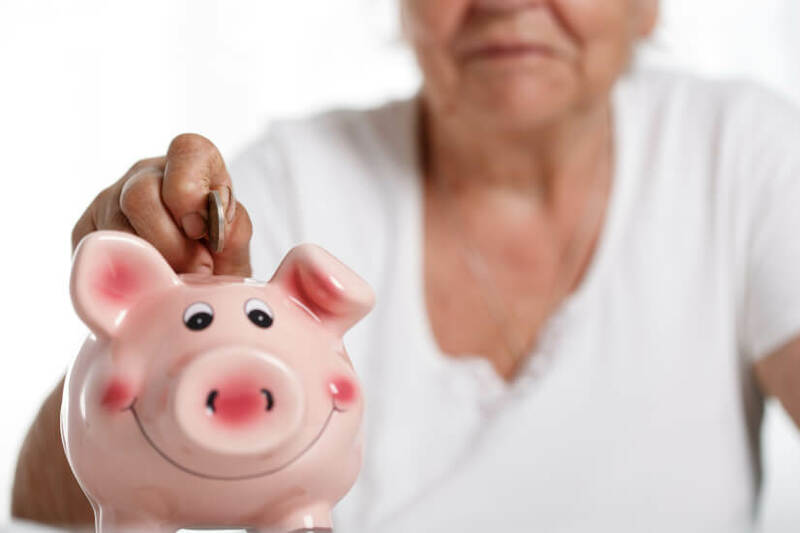 As it stands, the proposal to increase the pension age to 70 has not been introduced to parliament, despite former treasurer Joe Hockey proposing the policy in 2014. However, the government confirmed in the March senate estimates hearings that the plan to lift the pension age remained as policy. Under this policy, the pension-eligibility age for those born after 1 January 1966 will rise by six months every two years from 2025, until it hits 70 in 2035. With this in mind, the petition questioned: “How does Mr Turnbull expect builders, farmers and nurses to work until they’re 70? The pension-entitlement age was last raised by Labor to 67 for anyone born after 1 January 1957. The government will announce its 2018-19 budget next Tuesday, 8 May.